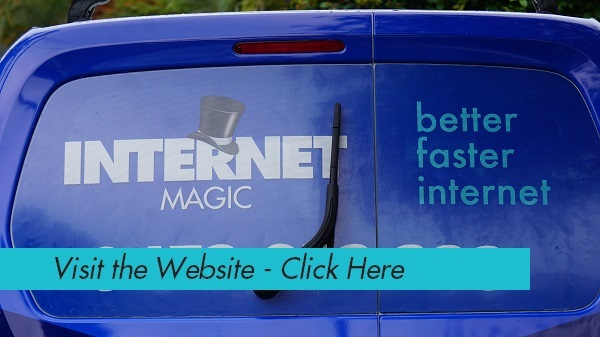 When You Need New Data Points, Internet Magic Has You Covered! Do you live in Beenleigh? Is your data point faulty or do you need some new ones? 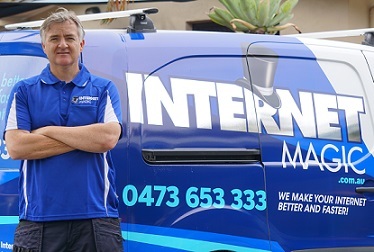 Hi, I'm Doug your Internet Magic expert and I take care of all your internet needs including data points, faster internet, modem relocation, parental control locks and more! If you have an internet problem, then I have the internet solution that you're seeking! Is slow internet or lack of internet making you a less productive person? More than ever before, people are reliant on their internet connections for advertising, homework, work projects, daily tasks and well...just about anything else they want to do. 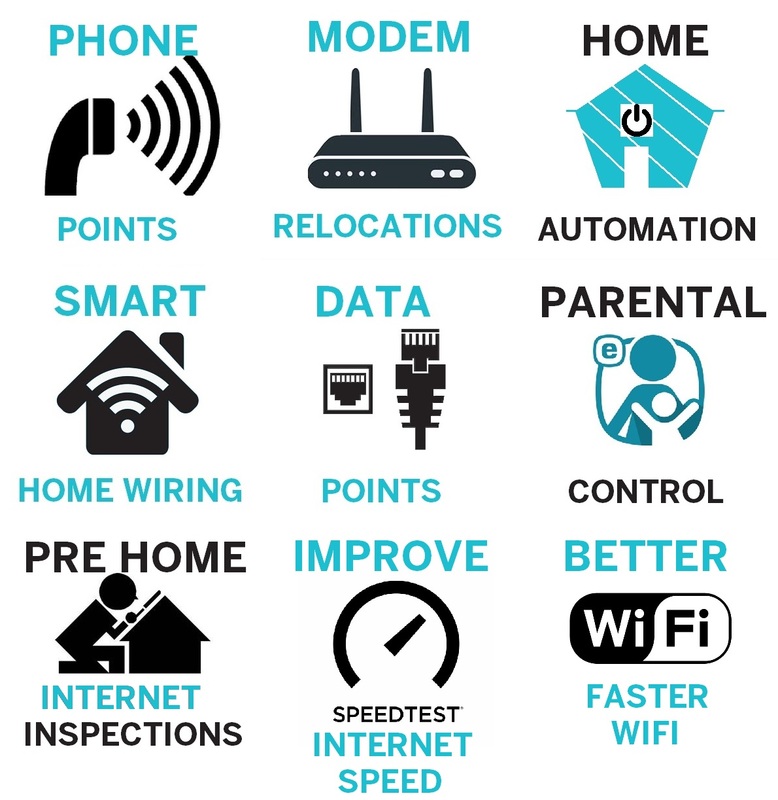 When you have a good strong internet connection, the sky is the limit with things that you can get done, however, when you've got slow or problematic internet, it can really make life a lot harder than it needs to be. If you're trying to Bluetooth from your phone internet with weak coverage, and end up wanting to throw something at your computer, then it might be time for you to get a better connection with an Internet Magic Data Point installation instead. It's really so easy to do, and can make the world of difference to your internet experience. If you prefer to use a landline, or live in an isolated area with weak coverage, then having Phone Points may be important. There are still a lot of places and situations where Landlines are superior to having mobile phones, for instance, if you are running a business that involved multiple people taking calls on a regular basis, then landlines may be the most affordable and practical option for you. 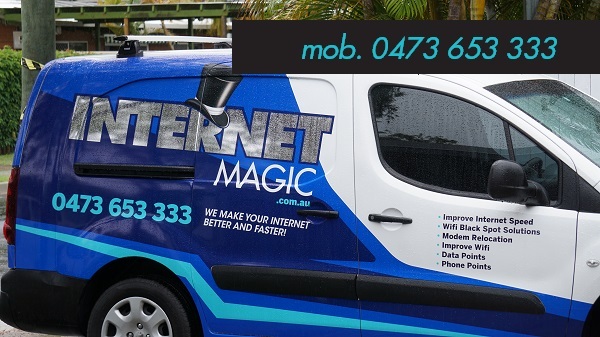 So why do things the easy way and give me a call today to get your new Data and Phone Points in Beenleigh?